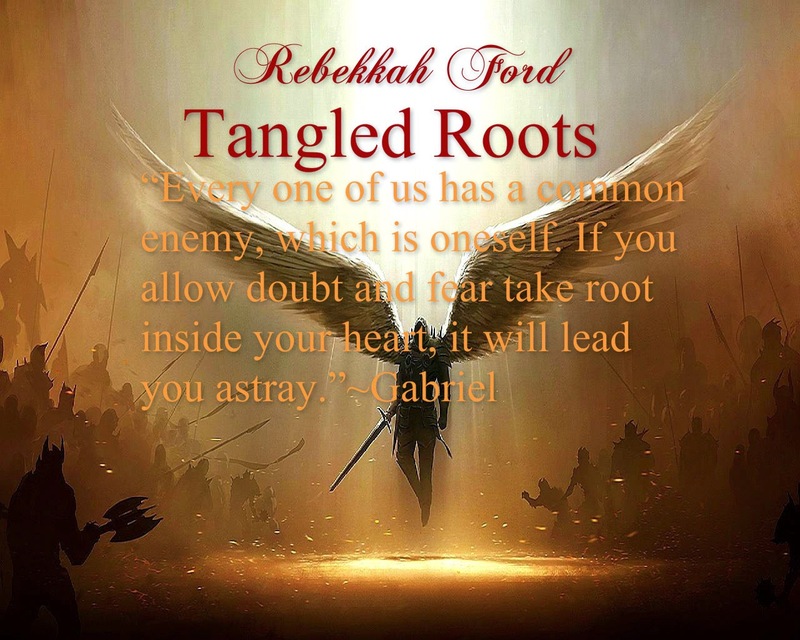 Tangled Roots by Rebekkah Ford, is an urban fantasy book with witches, magic, curses, love, betrayal, a ghost who will surely win your heart, and much more! 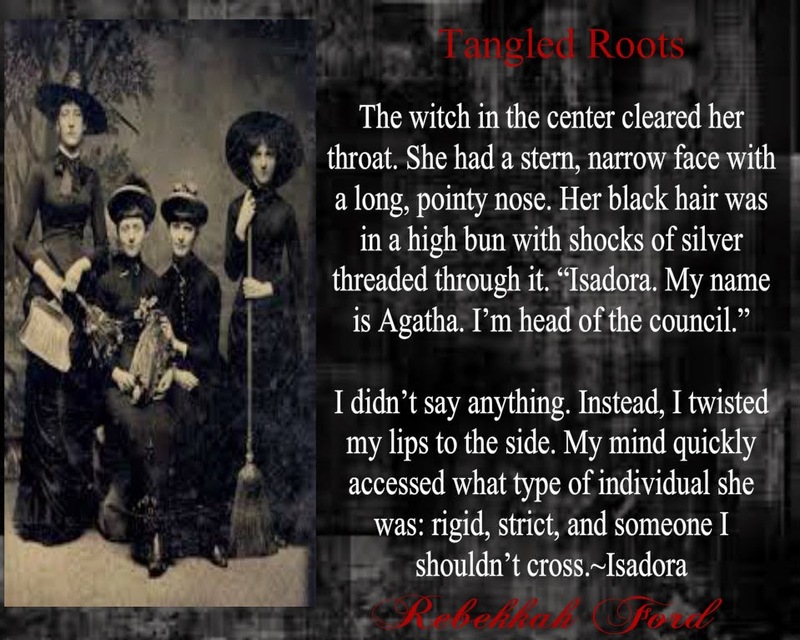 After eighteen-year-old Carrie Jacobson discovers she was a witch in a previous life, she seeks to reawaken the past part of her soul. 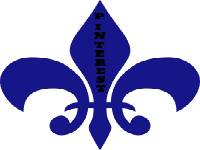 With the help of an eccentric enchantress and a boy who is more than he seems, Carrie succeeds and is spellbound by the memories of her life in the 1600s. 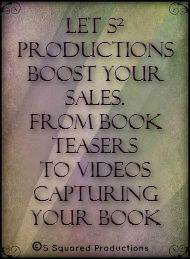 She reverts to her bewitching, more volatile form and sets out to break a curse she cast long ago. If she succeeds, she’ll unleash a powerful force, the likes of which has not been witnessed in centuries. 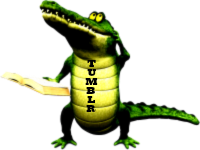 Carrie’s boyfriend Jack (A.K.A. Tree) cannot help feeling unease about the changes he sees in the woman he loves. 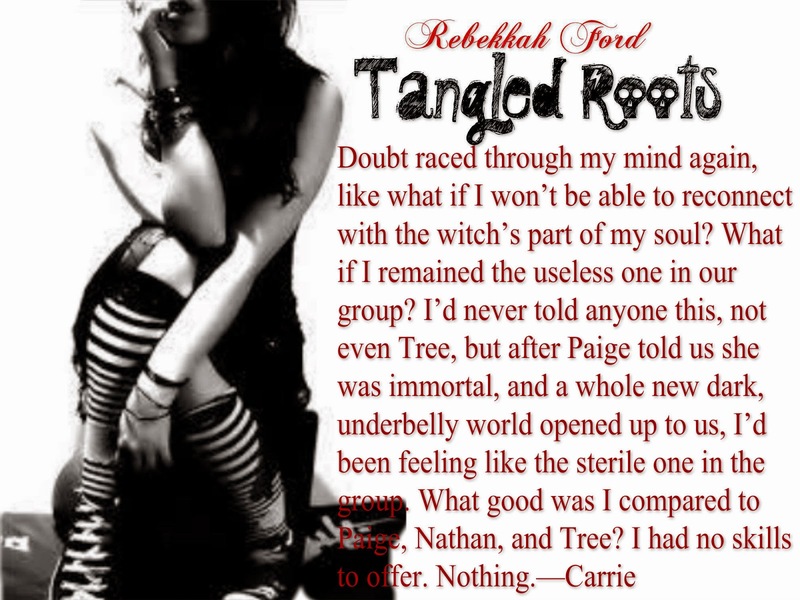 When Carrie’s past clashes with the present and dark magic intoxicates her once again, Tree must take drastic matters into his own hands and attempt to save Carrie from herself. 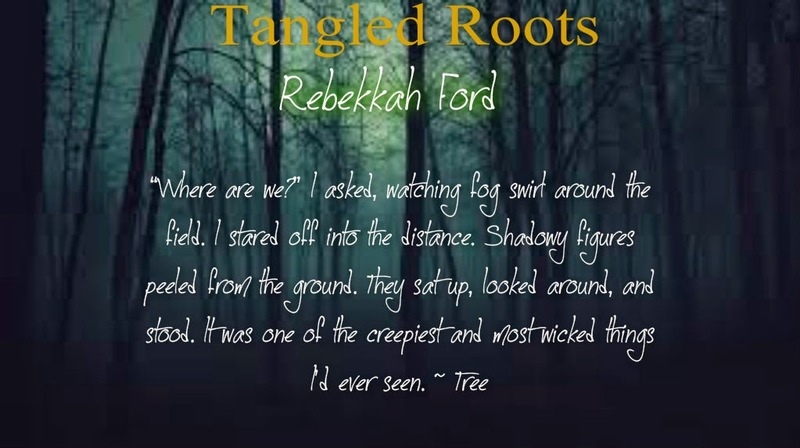 Rebekkah Ford grew up in a family that dealt with the paranormal. Her parents’ Charles and Geri Wilhelm were the directors of the UFO Investigator’s League in Fairfield, Ohio, back in the 1970s. They also investigated ghost hauntings and Bigfoot sightings in addition to UFO’s. 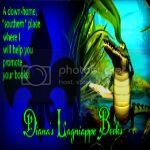 Growing up in this type of environment and having the passion for writing is what drove Rebekkah at an early age to write stories dealing with the paranormal. 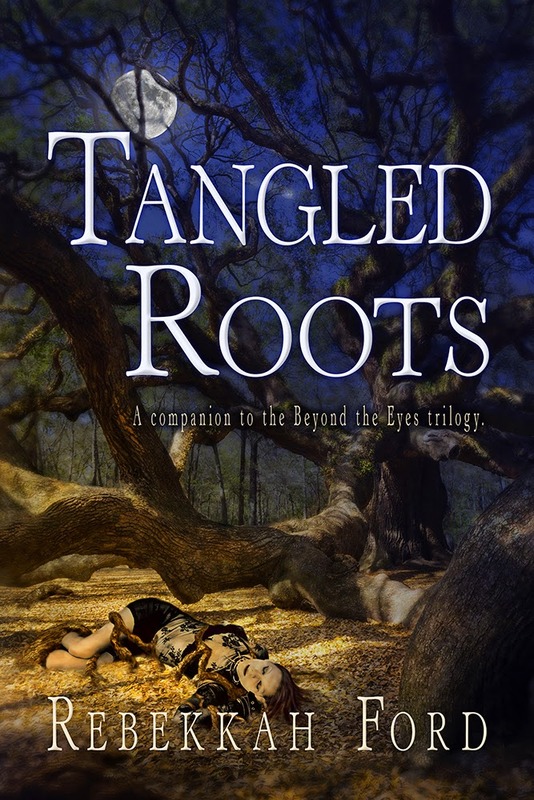 Her fascination with the unknown is what led her to write the Beyond the Eyes trilogy and Tangled Roots.